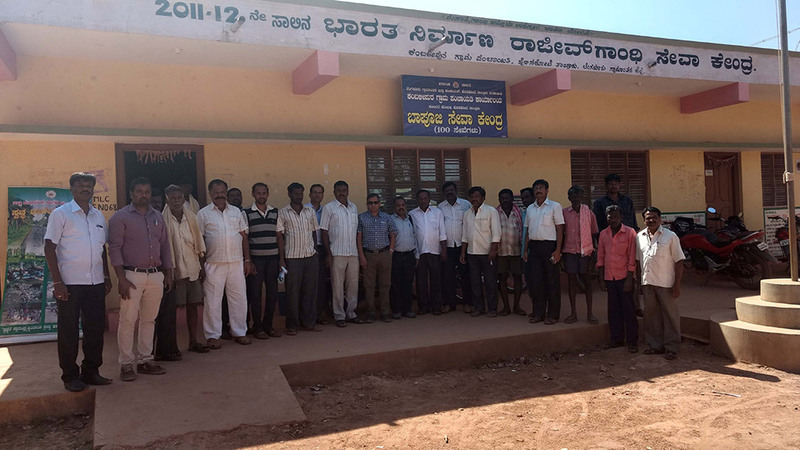 Dr N. K. S. Gowda delivered a lecture on feeding of dairy animals at the interactive meeting with dairy farmers under MGMG program at Begur Village of Hosakote taluk on 25.1.2017, 40 farmers attended the meeting. Dr N. K. S. Gowda, participated in the consultative meeting of NABARD for doubling the income of farmers held at KVK, Magadi on 27th January 2017. 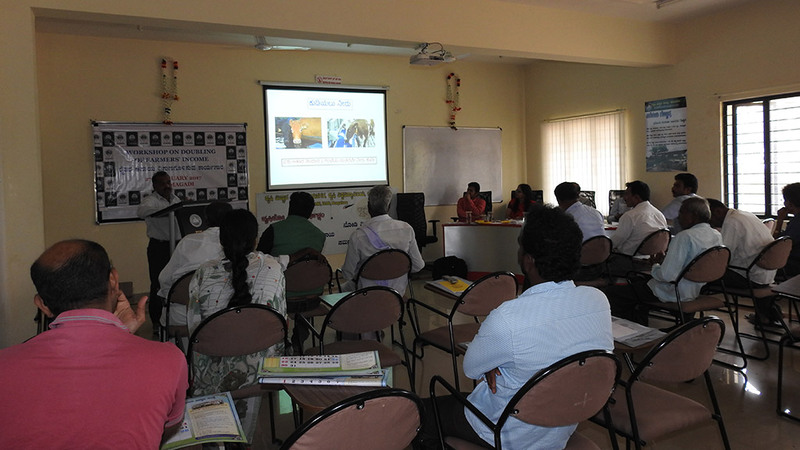 He presented a seminar on improving the efficiency of livestock production through balanced feeding. 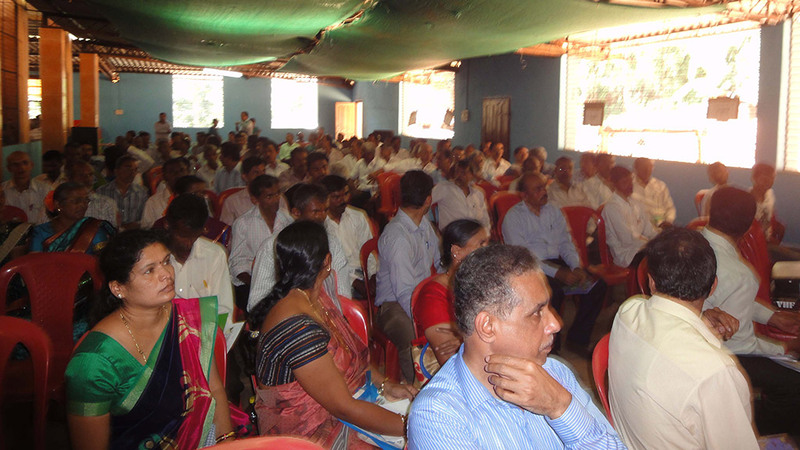 35 farmers attended the meeting. 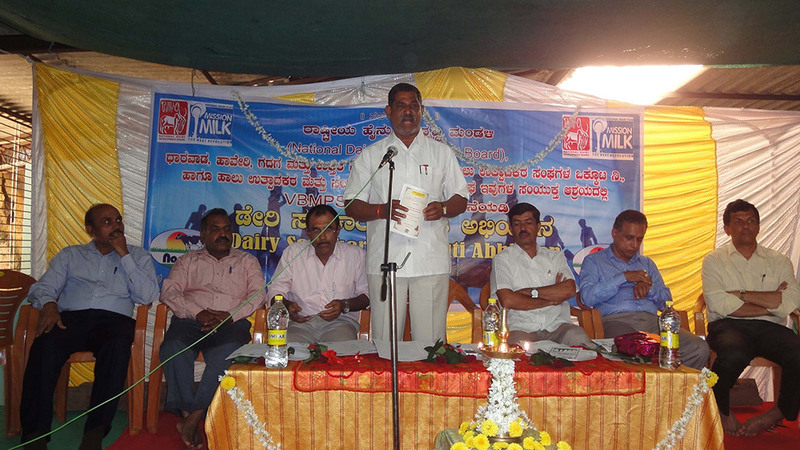 Dr N. K. S. Gowda delivered a lecture and interacted with dairy farmers on the topic of improving milk quality, at Bidarakaanu milk society near Siddapura taluk of Uttara Kannada District on 8th February 2017. 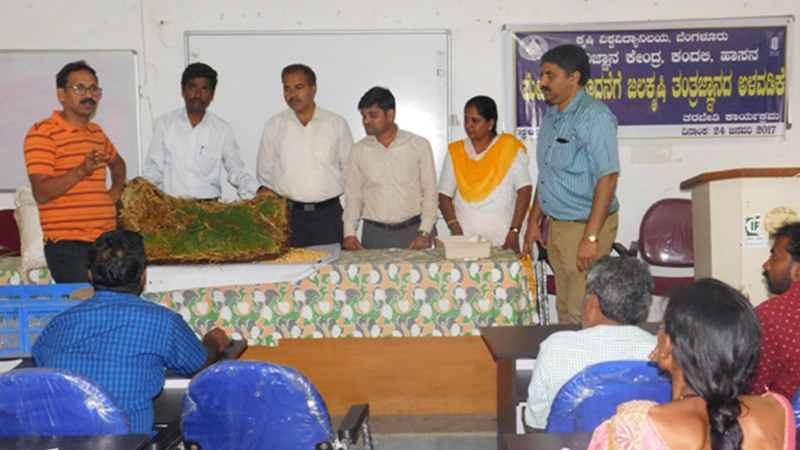 About 100 dairy farmers and officials of Dharwad milk union attended the workshop.